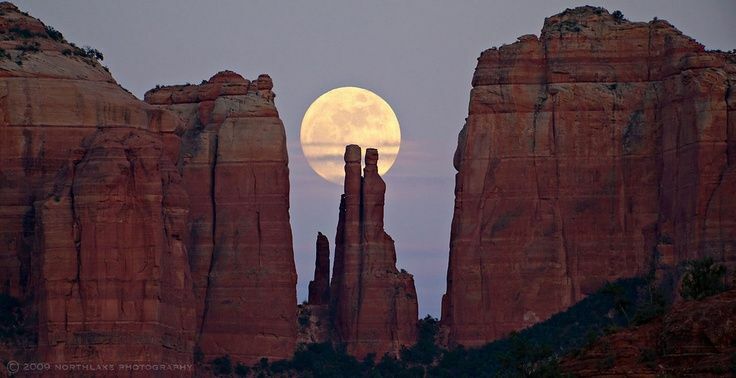 F or thousands of years, the Natives of the Americas such as the Sinagua, Anasazi, Hopi, Yavapai, Apache, and Navajo called Sedona, Arizona home. I did too, for 17 years. It's a powerful and wild place. The landscape is infused with the remains of historic dwellings, from the San Francisco Peaks in Flagstaff, and the austere desert hills of the Verde Valley, to the box canyons of Sedona's Red Rock Country. The deep connection between the Colorado Plateau and its native people is profound. And I can feel it. I am just becoming aware of the Native Americans who once inhabited the central coast of California near where I now live in Santa Barbara. The Chumash were a fishing tribe who sealed their boats with the naturally occurring tar. They were also great artists who painted in caves and were known for their baskets made from the brush. There is a reservation where the Chumash tribe lives. Many elders today say that Chumash means “bead maker” or “seashell people.” "We called ourselves “the first people,” and the Pacific Ocean is our first home." As hunters, gatherers, and fishermen, Chumash ancestors recognized their dependency on the world around them. Ceremonies soon came to mark the significant seasons that their lives were contingent upon: emphasis was given to the fall harvest and the storage of food for the winter months. During the winter solstice, the shaman priests led several days of feasting and dancing to honor the power of their father, the Sun. Whether in Sedona or Santa Barbara, the people who dwelled on the land I now am privileged to live on lived in harmony with their world. They are my teachers. Their recognition and reverence for all of their relations were vital to their survival. And, not just their familial relations, but with their relations to the natural ecosystem. Whether it be a forest, prairie, river, stream, desert, plain, mountainous region, garden, or ocean. We have many relationships within our communities and with our neighbors. And, our relationship to nature is just as important as to humans around us. Consider the essential relationships between plants and animals, water and plants, insects and soil, bees and flowers, birds and air, space and life, moon and tides, and sun and trees. What if you were to shift your perspective to be more like the Natives of the Americas and naturally recognize that all the life forms that live near you are also your neighbors. Consider how vital all the living organisms are to the proper function and flow of the community where you live including the plants, bugs, rodents, bats, birds, and mammals. And consider this: nature is you. Nature is in you, as it is in all of life. You are made of water, air, space, fire, and earth, literally. As you deepen your spiritual practice, you may feel the call to create better relations. You may want to adopt the mindset of doing no harm to the neighbors around you, and recognize that, in fact, you are an integral part of this ecosystem that promotes all life on earth. When I awaken early in the morning and the sun is rising, I sense the millions of people over the centuries who have been awestruck at its power and beauty. I think of the right relations that I must be responsible for in my little world so to add to the harmony on this planet. Then, I pray. This is one of my favorite Native American Prayers, it was also a favorite of Eleanor Roosevelt's, which was translated by the Lakota Sioux Chief Yellow Lark, in 1887. P.PS. Check out this article on biophobia , a phenomenon that occurs when people are dissociated from their natural surroundings and become afraid! 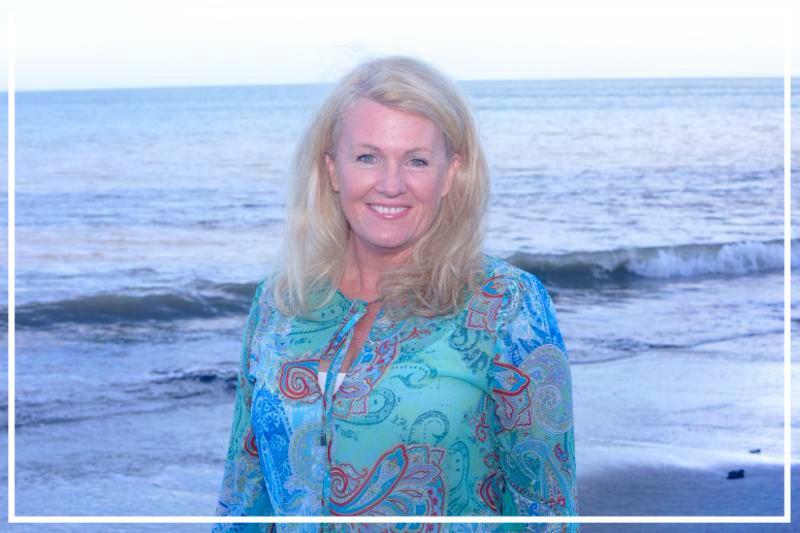 Sofia Virginia McGuire has studied and taught meditation for over 30 years and has found it so beneficial as a part of her daily life to enhance balance for self, family, community and living. 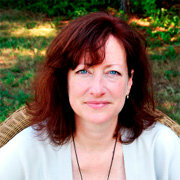 She is an artist and author, and teaches at retreats and gatherings. She is an initiate and reverend in the Inayati Order, which has an universal approach and is inclusive. This meditation is a beautiful meditation on Sound. To monitor your meditation period you can use the vibrate mode of your cell phone's alarm (in airplane mode), try the Insight Timer App or, peak at your watch or a clock from time to time. Do not use an alarm that you have to get up to turn off. Ease into and out or meditation. No matter how you time yourself, make sure you stick to the allotted time, even if you get bored or feel compelled to do something else! The protests of your mind are the first obstacles to sitting through an entire meditation. The sitting through the obstacles are part of the training and important for re framing your sense of calm. To end your meditation, sit in the stillness for 2-3 minutes, eyes closed. 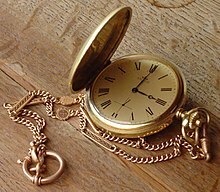 This time is important to integrate the silence into your daily activity.If you like, you can lie down. If a mantra comes to you outside of the meditation period, rather than pay attention to it, turn your attention to what you are doing, mindfully. How do you say good night? Do you fall asleep on the couch watching television? Or perhaps just crash face-first into bed, too exhausted to even brush your teeth? Personally, I am guilty of scanning my phone - reading the news, checking Facebook, or texting. Recently my nightly routine has shifted. In addition to doing my best to have eyes shut by 10:00 pm, I take a few moments to reflect on my day. For example, I noticed I was able to be more patient with my family, was able to start a project I was procrastinating, and was able to bring some peace to a student through my meditation class. I also note “opportunities” I could take work on, such as spending more time with my husband, setting boundaries with others, and eating more mindfully. Lastly, I note three things that day that I am grateful for. Sometimes this feeling of gratitude is overflowing and other times I need to dig a little. Regardless, there is always something to be grateful for. Notice the way in which you end your day, today, tomorrow, and the next. How do you want it to end? Can you make a shift? Offered by Christine Rolfe, a Certified Meditation & Mindfulness Teacher and Feast faculty member who offers meditation practices for teens and tweens. Access Christine's contemplative practices for tweens and teens here.